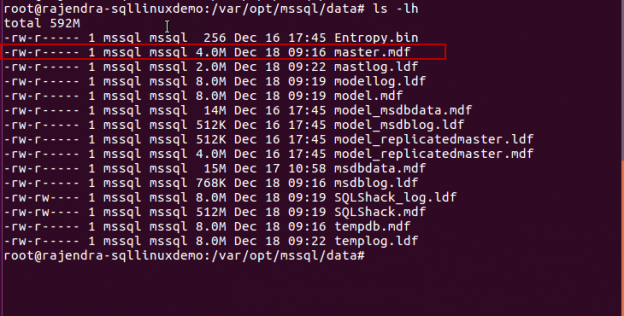 In a previous article, we explored the process to change default SQL dump file location in SQL Server. 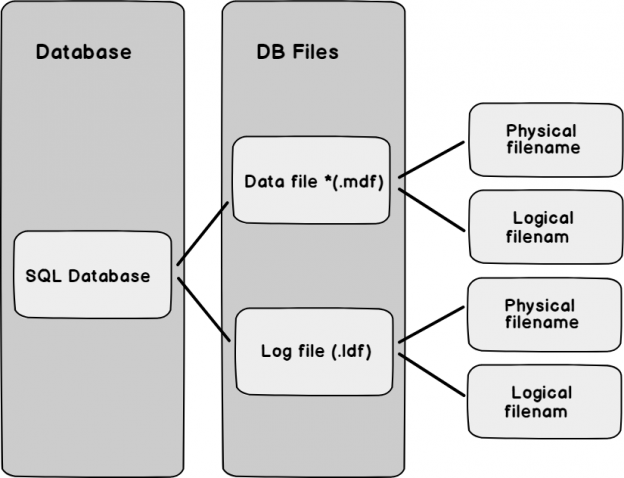 In this article, we will view the process to change the default database files and backup locations in SQL Server on Linux. 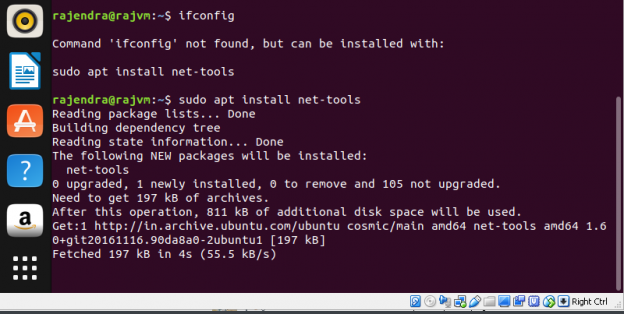 In this article, we will explore the different Linux commands related to the disk space. 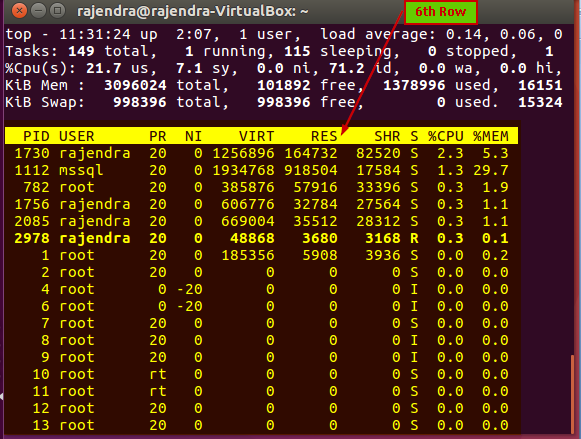 In this article, we will talk about SQL Dump files and the process to change the dump directory in Linux SQL Server. 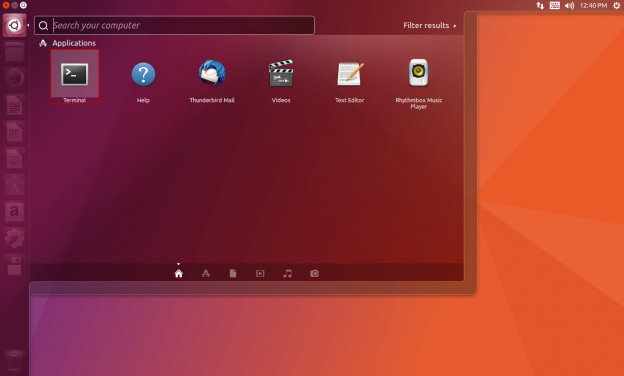 In my previous articles, we installed the SQL Server 2019 CTP 2.1 on Ubuntu Linux. 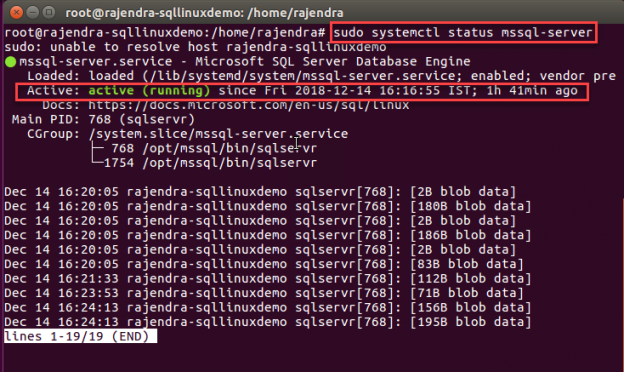 You can follow the below articles to prepare the SQL instance on Linux. 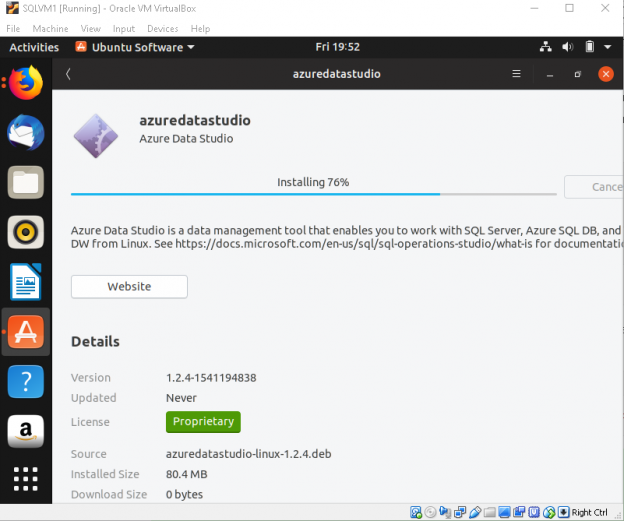 SQL Server 2017 and SQL Server 2019 supports both the Linux operating system. As part of performance troubleshooting or monitoring resources in Windows system, we need to check certain things like disk space, CPU or Memory consumption, check running processes, uptime etc. 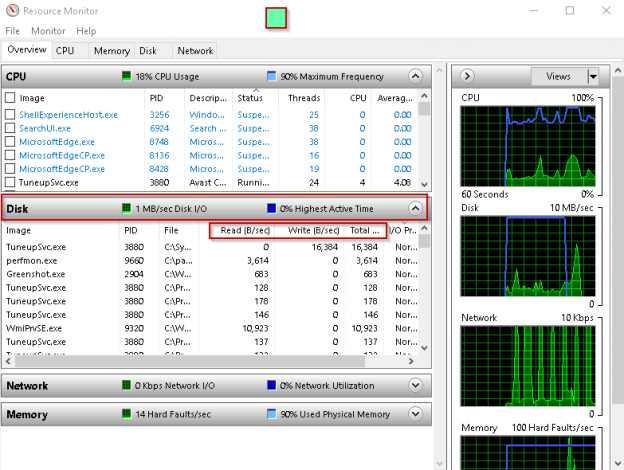 We can get the information, on a windows based SQL server, from the task manager. 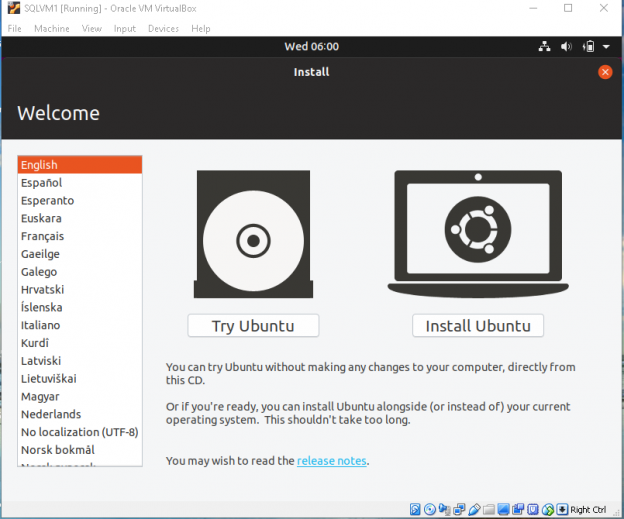 With an increasing number of new servers running on Linux, and even a third of Microsoft’s Azure virtual machines running Linux, they have made a choice to bring SQL Server to Linux in order to increase their market share and attract new customers. It was a paradigm shift in December 2016, when Microsoft made their SQL Server database available for Linux; it was the first time in history that Microsoft ever designed SQL Server to run on a non-Windows operating system. SQL Server vNext was released for public preview so the user community could test and deploy SQL Server on a Linux operating system. Microsoft took a major step in diversifying the database technology into the non-windows platform for the first time. 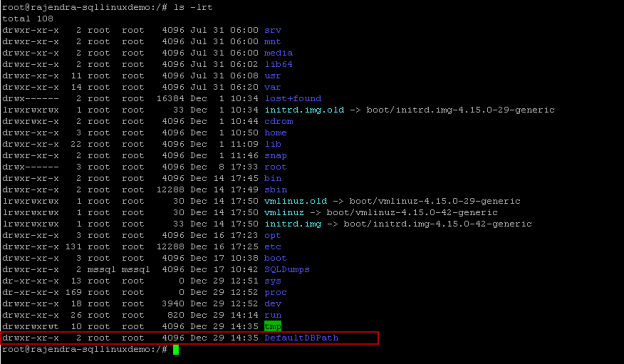 However, starting on 2009, Microsoft started to contribute with code in the Linux Kernel. On 2013, Azure supported Virtual Machines in Ubuntu and later came the support to .NET in Linux, Visual Studio for Linux, PowerShell in Linux, support to monitor Linux server to monitor in SCOM (System Center Operation Manager) and now, the support for SQL Server that is on the previous version when this article was published and it is planned to be released this year (2017). Microsoft is a Platinum member of the Linux Foundation now.